Istanbul, the vibrant Turkish city, is located along Bosphorus Strait. Separating Asia and Europe, this is a popular tourist destination, adorned with heritage monuments, mosques, palaces, and museums. The Bosphorus Strait, dividing the Black Sea and the Marmara Sea, is the greatest landmark of the city and cruising here is one of the most exquisite experiences here. 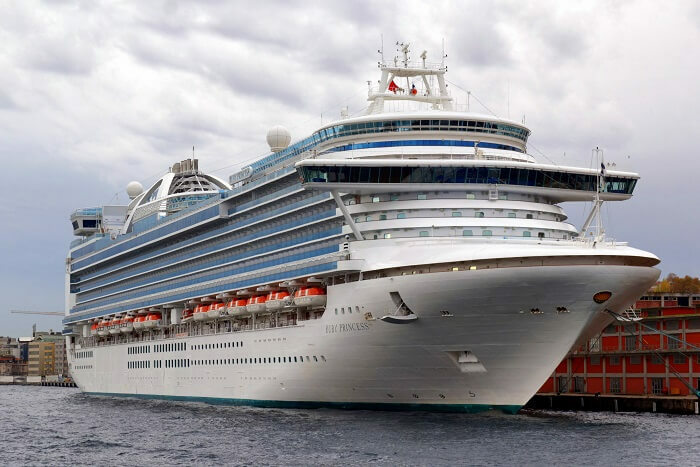 The cruises operate every day between April to October. With various types of Bosphorus Cruise Istanbul that the city offers, the tourists can enjoy a surreal and stunning view of the city’s skyline. What To Expect From Bosphorus Cruise Istanbul? There are different types of Bosphorus cruise Istanbul like the short cruise, full day cruise; in ferries or in private yachts. 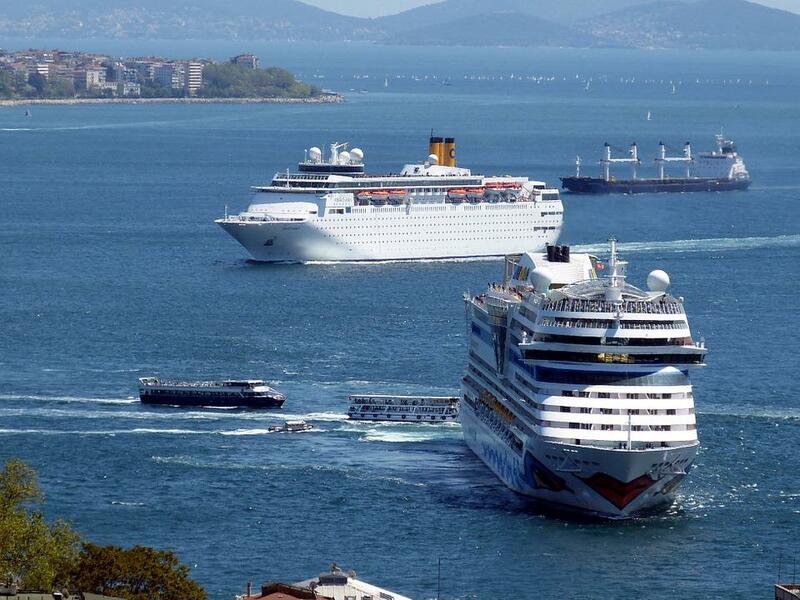 No matter what you opt for, the cruise route is a circular loop, passing by the noteworthy monuments of Istanbul. In a nutshell, you will get a brilliant view of the mesmerizing skyline of the city. 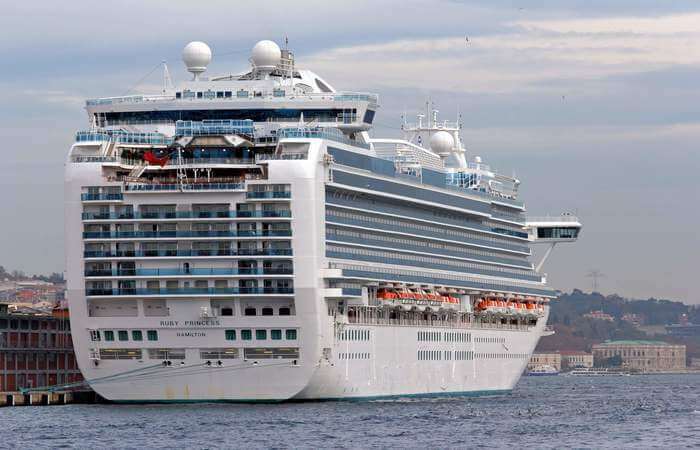 There are agencies which organize full day cruise in Bosphorus Strait. It is a 5 to 6 hours affair, where the ferry takes you through the entire stretch up to Anadolu Kavağı- the last harbor of Black Sea. These cruises show 70 different tourist attractions along the coast and narrate their history and background in 10 different languages. 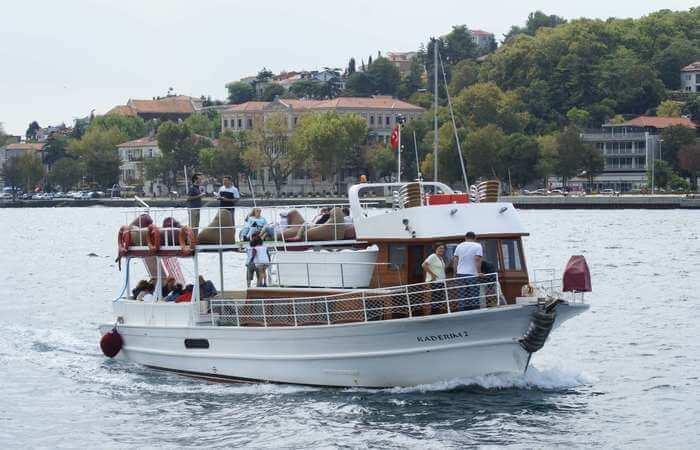 In these types of full Bosphorus cruises, the tour agencies also offer lunch at local fish restaurants. Another interesting variant of the full-day Bosphorus tour is the night cruise. It is the same route as the full day cruise, only thing is that one can experience the city at night. The ferry leaves before dusk so that the tourists can enjoy breathtaking sunset views. It stops at Anadolu Kavağı for local dinner. The experience of seeing the city’s monuments and sailing in Bosphorus cruise in a moon-lit night is surreal. The half-day or short circle cruise is ideal for those who are running short of time but don’t wish to miss out this awesome experience in Istanbul. 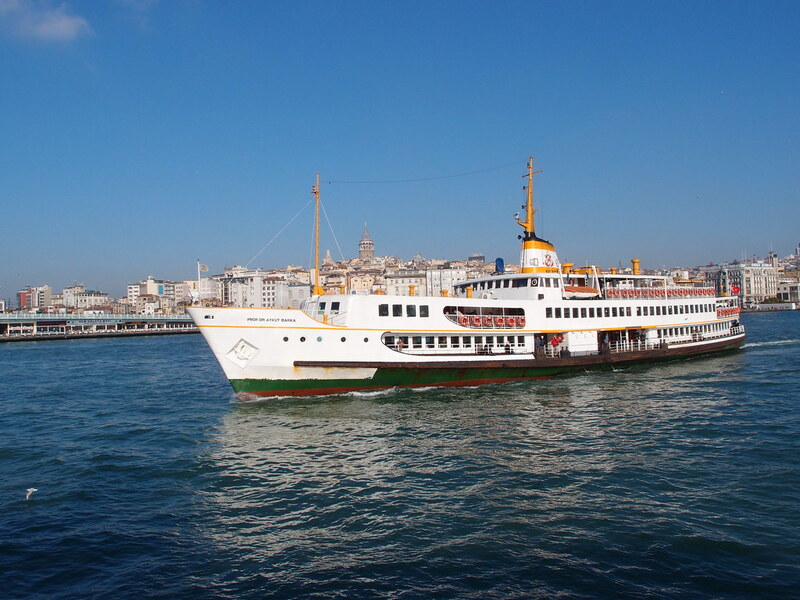 This ferry ride starts from Eminönü to Istinye and returns to the same place after a couple of hours. The half-day tours also offer audio guide facilities and there are cafeterias where one can buy tea, coffee, and light refreshments. In Bosphorus Cruise, Turkey locals and tourists organize parties and social events and it’s a magical experience to enjoy such celebrations while sailing between two continents. There are many reputable agencies like Zoe Yacht, which specializes in organizing birthdays, anniversaries, weddings and other private parties. Rent out a private yacht, sail through Istanbul and celebrate your special day, creating the best memories of your lifetime. 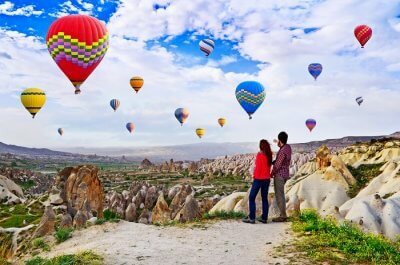 There are plenty of tour operators who organize various types of cruises but the best among them is Şehir Hatları. This is Istanbul’s official ferry company who offers world class and best experiences of half day, full day and night Bosphorus cruise, Istanbul can think of. Make sure to opt for this tour on your trip to Istanbul. 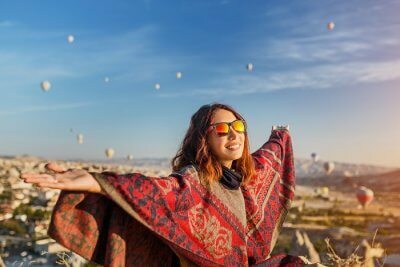 Further Read: Top 5 Mesmerizing Temples In Turkey Which Are Absolutely Worth Visiting On Your Next Trip! Bosphorus Cruise Istanbul is an awesome experience for all. It is the most enthralling way to see the entire city and glance at Asia and Europe, located on both sides. 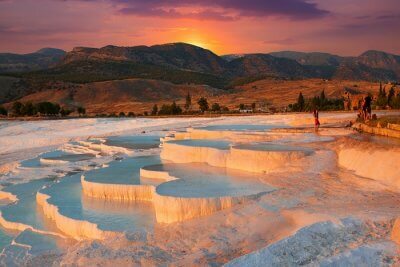 Next time, when you are planning a trip to Turkey with Travel Triangle, make sure to include this exciting activity.